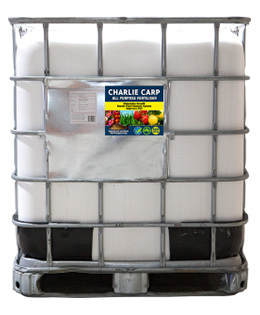 Charlie Carp is an innovation in liquid fish fertiliser. 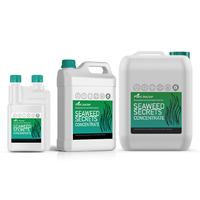 Not only is it the best natural fertiliser on the market for your lawn and garden, it also helps to sustain a healthy environment and stabilise the natural ecosystem here in Australia. 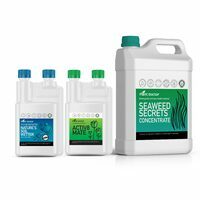 We supply liquid fish fertiliser in its purest form by using the whole fish and adding nothing else in the manufacturing process. 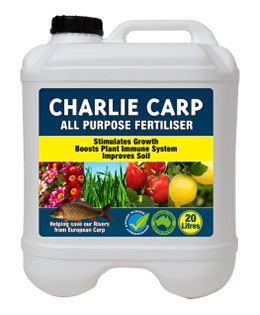 Charlie Carp fish fertiliser provides an almost perfect balance to deliver plants and grass enough nutrients they need for healthy growth. 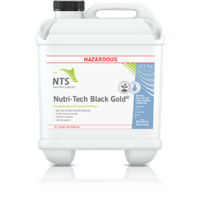 It contains both micro and macro nutrients that help to give you long-lasting results in the colour and health of your garden or lawn. Soil health will also prosper with Charlie Carp. 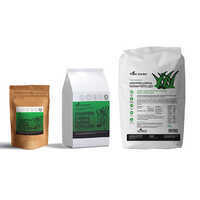 Fish fertiliser has been proven to improve soil quality, leading to enhanced, deeper rooting due to the better penetration of nutrients and water. It can also rebuild and replenish older, unproductive soil, bringing it back to life. 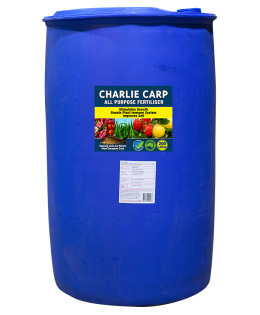 Perfect for everything your garden grows we use the whole fish so Charlie Carp is full of all the vitamins and minerals essential for a beautiful garden and lawn. 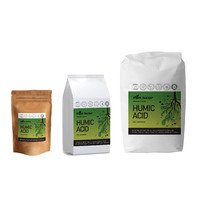 Economical and easy to apply Charlie Carp goes to work immediately creating a healthy immune system and strong growth……not only are we growing beautiful gardens and lawns…we are cleaning up the waterways of Australia. 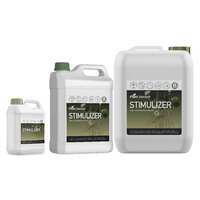 For bulk fertilising through the watering systems and boom sprays. 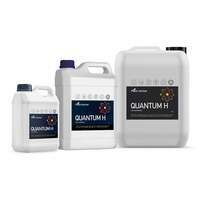 This product can also be effective and economical domestically. 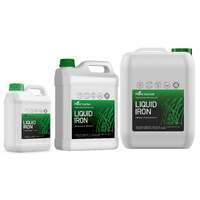 This can be applied directly to the plant or lawn either on the roots through the soil or poured over the plant itself. Shake bottle well before mixing with water. 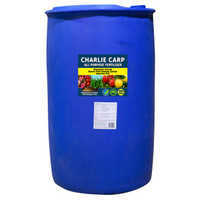 Mix 1 capful of Charlie Carp to 1 litre of water, or 9 capfuls to a standard 9 litre watering can. This covers approx. 10 sq metres of garden. 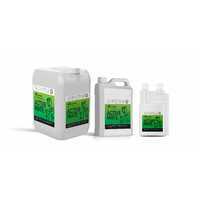 Repeat monthly for best results or fortnightly in the peak growing months. Shake bottle well before mixing. 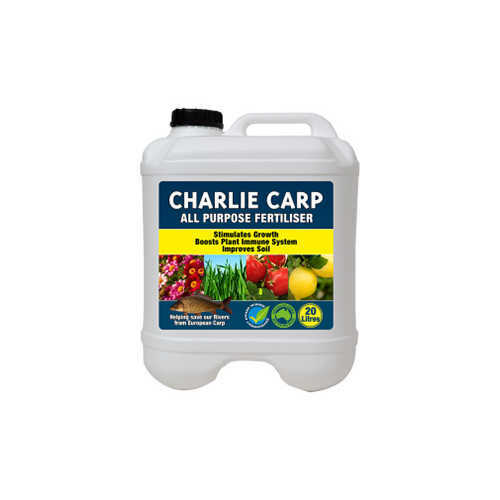 Mix 1 capful of Charlie Carp to 2 litres of water, or 4.5 capfuls to a standard 9 litre watering can, covering 10 square metres of lawn. Repeat monthly during the growing season – Spring and Summer. Shake bottle well before mixing with water. 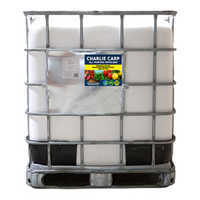 Apply 1 capful of Charlie Carp to 3 litres of water. Or 3 capfuls to a standard 9 litre watering can. 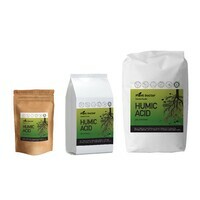 Apply liberally to foliage and root system every 2-4 weeks. Shake bottle well before mixing. Mix 1 capful of Charlie Carp to 2 litres of water, or 4.5 capfuls to a standard 9 litre watering can, covering 10 square metres of lawn. Repeat monthly during the growing season – Spring and Summer. 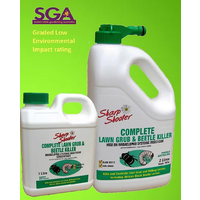 The 2.2 litre spray pack is definitely the way to go for lawns. Shake bottle well before mixing with water. Mix one capful of Charlie Carp to 2 litres of water. For quicker results or an instant boost, mix one capful of Charlie Carp to 1 Litre of water and repeat every 2-4 weeks on the growing season. Shake bottle well before mixing with water. Mix 1 capful of Charlie Carp to 2 litres of water, or 4.5 capfuls to a standard 9 litre watering can, covering 10 square metres of lawn. Repeat monthly during the growing season – Spring and Summer. Shake bottle well before mixing with water. Mix 1 capful of Charlie Carp to 2 litres of water. Or, 4.5 capfuls to a standard 9 litre watering can. Apply sufficient amount to soak all foliage with the watering can. Then soak around the roots for an added boost. Apply at planting time and then again 2 weeks later. Shake bottle well before mixing with water. Mix one capful of Charlie Carp to 2 litres of water. Or, 4.5 capfuls to a 9 litre watering can. Water over foliage with the watering can. Apply again 2 weeks later. If being used through dripper system Charlie Carp is mixed at 1:100 ratio i.e. : 10mls of Charlie Carp to one litre of water.